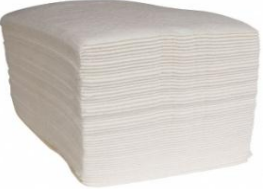 Deliver an individually impregnated cloth in a simple easy to single use format. 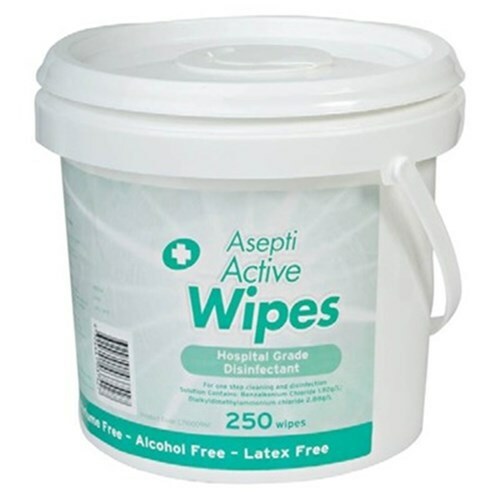 Provide broad spectrum bactericidal efficacy against both gram positive and gram negative organisms. 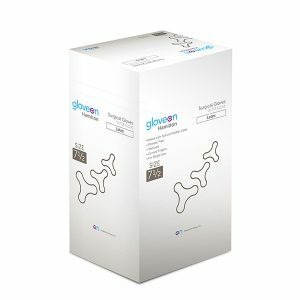 The range provide broad spectrum bactericidal efficacy against both gram positive and gram negative organisms including Methicillin- Resistant Staphylococcus Aureus (MRSA) and Vancomycin-Resistant Enterococcus (VRE). 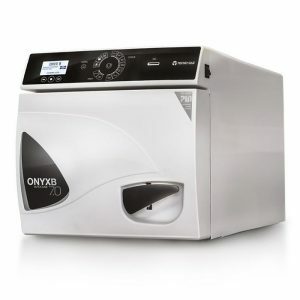 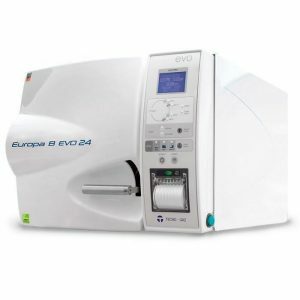 Europa B Evo is a latest generation of autoclave, with several new features compared to the previous Europa BXP model.